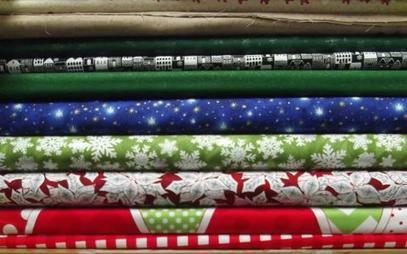 First choice for fabric and haberdashery supplies! Quality Fabric retailers in Portadown. 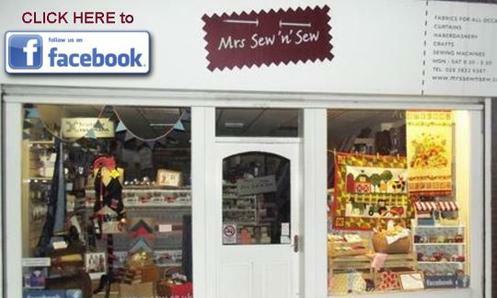 Mrs Sew ’n’ Sew situated on Mandeville Street in the centre of Portadown is a quality fabric stockist and haberdashery store. 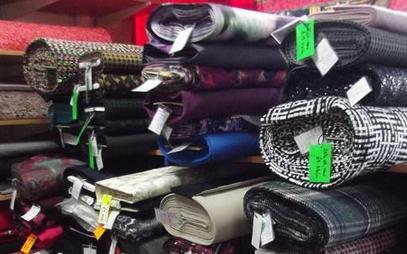 We stock dress fabric for day wear, bridal wear and formal wear. 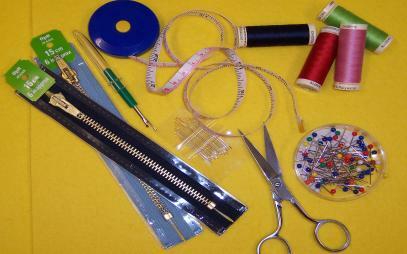 We offer a wide range of sewing materials, dress patterns and craft fabrics. We also supply curtain fabrics to order with a made to measure service. If you are looking for haberdashery supplies, we have zips, buttons, stiffeners, beads, embroidery threads, needle-work kits and much more. We also supply sewing machines made by Frister and Rossmann. 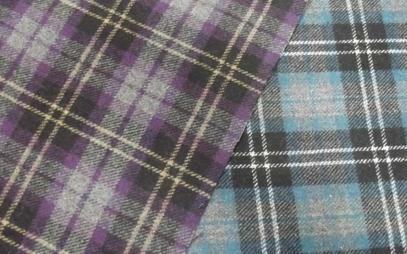 In our shop you’ll find fabrics suitable for all occasions. You’ll also find sewing boxes and baskets and a complete range of accessories. 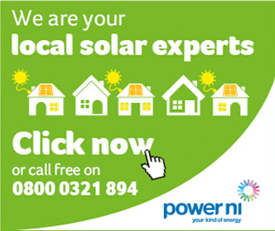 Please e-mail your contact details to us so that we can make you aware of other current offers. We supply a large selection of curtain fabrics to order. We stock a large selection of craft materials. 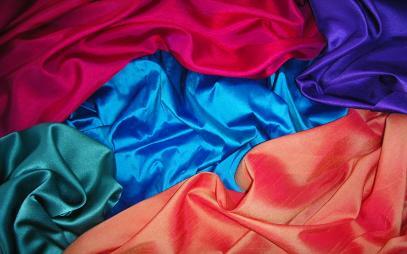 We stock dress fabric for day wear, bridal wear and formal wear. 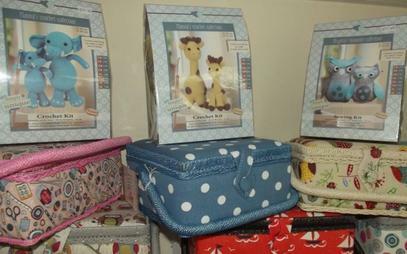 We stock a wide range of sewing boxes and sewing accessories. 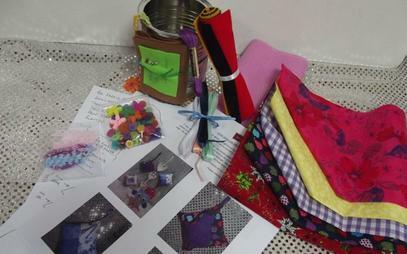 We offer a wide range of sewing materials, dress patterns and craft fabrics. We provide a made to measure curtain making service. 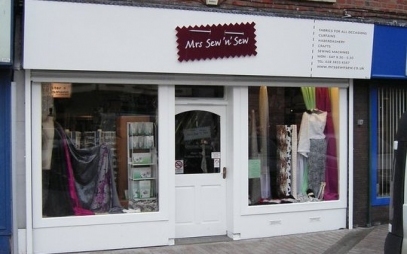 Mrs Sew ’n’ Sew is a quality fabric retailer in the heart of Portadown and stock high quality fabrics suitable for all occasions. If you are looking for haberdashery supplies, Mrs Sew 'n' Sew is the place to come. We have a large selection of zips, buttons, stiffeners, beads, embroidery threads, needle-work kits and much more. We supply high quality Frister and Rossmann sewing machines.